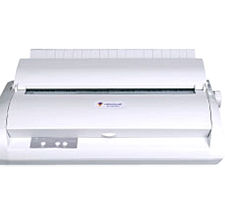 The ViewPlus Tiger Max Braille embosser is called the “fastest, most versatile desktop Braille printer on the market.” It is quiet, easy to use and delivers the highest quality Braille and tactile graphics. 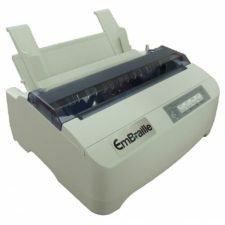 If you want a convenient desktop Braille printer that can handle all paper sizes (even large format) and you don’t want to pay for a heavy duty production embosser, then the versatile Tiger Max Braille embosser is the right Braille printer for you. 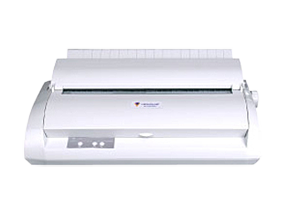 Print Your Braille Text and Tactile Graphics faster—Tiger Max is one of the fastest Braille embossers on the market. 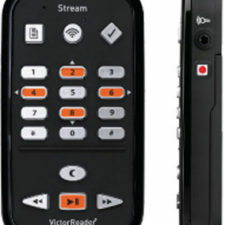 High-resolution tactile graphics—Tiger tactile graphics are the highest resolution of any Braille embosser. Automatically converts colored and shaded images into 3D tactile graphics. 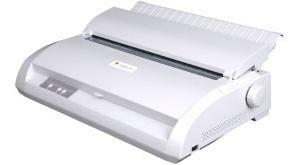 Tiger Max is one of the simplest to use embossing braille printers. Emboss and translate Braille from Microsoft Word with just one touch—no additional software needed. 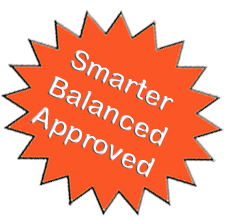 Network compatible so you can adjust your settings directly from your computer. The ViewPlus Tiger Max Braille printer gives you lots of options to customize your braille embossing and to deliver you the experience, braille and graphics and paper media you are looking for. Adjustable Embossed Braille Dots from normal to heavy or light. 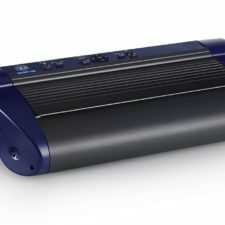 Work in peace—Tiger Max’s new design offers reduced sound so there’s no need for a sound enclosure. 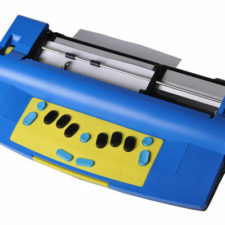 The Tiger Max Braille embosser is the perfect solution for libraries, schools, the office and at home when you want your Braille printing to be fast, clear and silent. Emboss in style—Tiger Max has an updated design that looks great on any desktop or in any home, office, classroom, library or dorm.